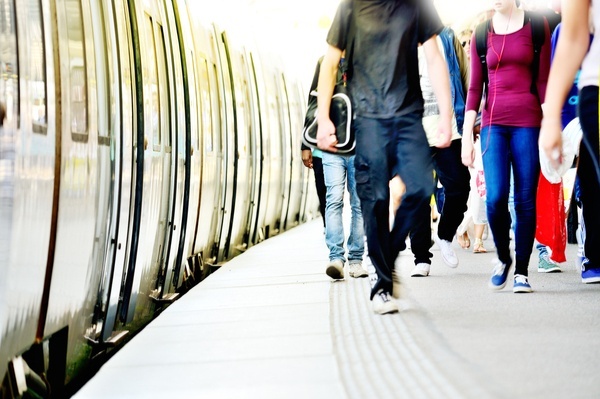 FMLM may sound like a confusing medical term, but in the world of public transportation, it stands for “First Mile/Last Mile.” Getting to/from the primary mode of travel is a prevalent challenge that nearly all cities face while trying to plan for, and increase, the use of public transit. 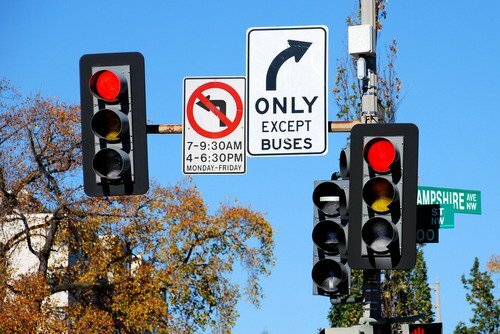 It can be a huge hurdle and is often what prevents people from using public transportation to begin with. First Mile, Last Mile refers to the commute distance from a person’s home (or starting point) to the transportation site and following the commute from said location to their final destination. For example, someone commuting into the District from Reston who wants to ride the Metro needs to get to the station from their house, ideally without driving alone in a car, and there’s oftentimes no perfect solution. The general rule of thumb is that any public transit stop over a ¼ mile walk from a person’s starting point will result in decreased use. The problem arises when a potential rider is further than the “comfortable distance” to the necessary fixed-route stop. As you can imagine, this is a problem that plagues the District, especially for those who do not live along a major public transit stop such as the Metro. Weather can also be an additional factor, depending on a person’s level of comfort in the heat or cold. 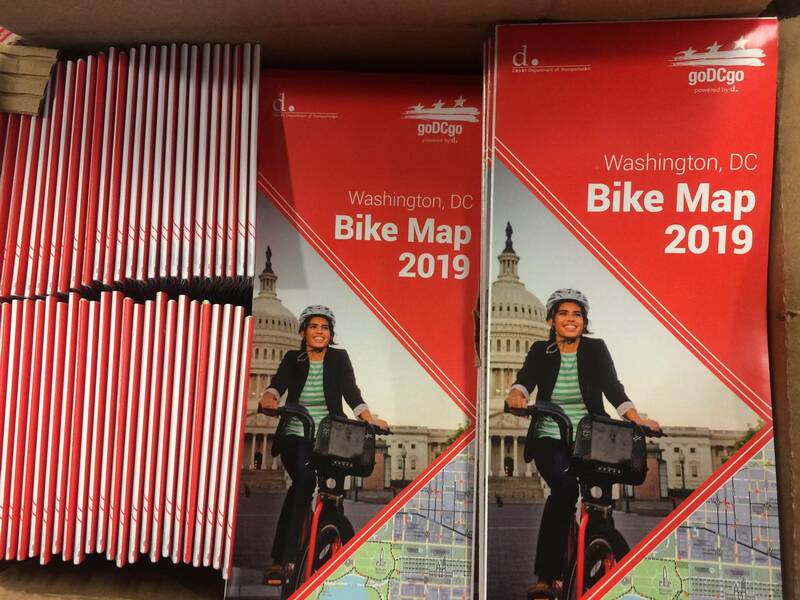 goDCgo is also a great resource to help reduce the barrier of the first mile, last mile on commuters, residents, and visitors in the greater DC region. Visit our interactive Transit Map to plan your trip using various modes of transportation options by location or route. For more specific information, contact us at info@godcgo.com or 202.299.2186. Happy riding!